The Minister of Budget and National Planning, Senator Udoma Udoma and the Director-General of Debt Management Office (DMO), Ms Patience Oniha, have told investors that there is a renewed plan and commitment to diversify the economy in efforts to raise the revenue and ensure debt sustainability. The duo, who admitted that the country’s debt-to-revenue ratio is low, said the plan to rev up the country’s earnings capacity and sources is not only the best thing to do now, but urgent, explained that the new focus is directly at the economy. 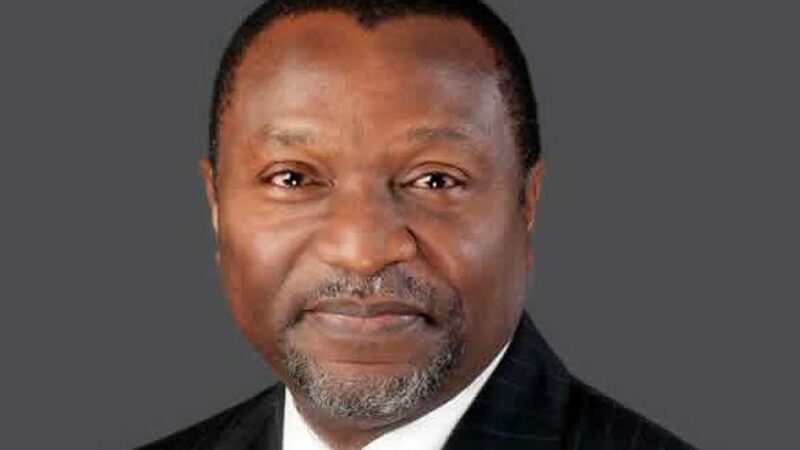 Udoma, who presented Nigeria’s investment opportunities during the unveiling of the Sub-Saharan Africa’s economic outlook by the International Monetary Fund (IMF), said President Muhammadu Buhari has already advised them to pay particular attention to the economy and not to be distracted by politics. “With respect to the problem of debt-vulnerabilities, I agree with the IMF that it is an issue that requires constant monitoring. We realise that we need to improve our revenues to bring down our debt service to revenue ratio to more comfortable levels. “Accordingly, we are intensifying efforts on domestic revenue mobilisation and maintaining fiscal discipline. We are broadening our tax base through policy reforms. We are also deploying technology in tax and customs’ collections to automate processes and enhance efficiencies. He lamented that some oil production challenges in second quarter of 2018, reduced agricultural output due to some local communal conflicts between herdsmen and farmers, as well as flooding in the agricultural belt distorted expectations, leading to reduced growth projections to 2.1 per cent. “The direction of movement is encouraging, although, given our generally high rate of population growth, we need much higher growth for our people to really feel the impact of the improved growth. 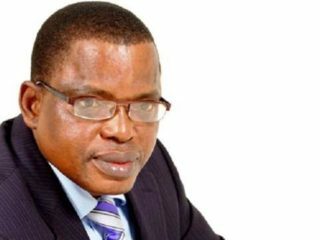 “We notice that the IMF’s projection for Nigeria is 1.9% this year, which is slightly lower than ours. However, given that Nigerian growth for 2017 was only 0.8%, even if Nigeria achieves only 1.9% this year, as forecast by the IMF, it is a significant improvement on the 2017 numbers. The direction of movement in Nigeria is clearly very positive. “I also agree with the IMF that appropriate policies are needed to enhance the resilience of the region from all forms of vulnerabilities, create more jobs for the rising youth population and raise per capita income. 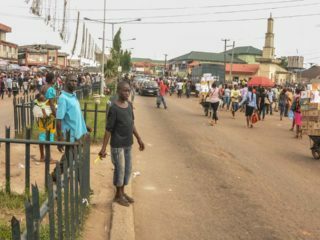 From the report, it is projected that Sub Saharan Africa needs to create about 20 million jobs annually over the next decade to absorb its rising population. But DMO chief said for foreign direct investments to impact positively on diversification, it will take a longer term to mature, which is different from investing in security bills. “What we are saying is that we need more patience to allow the investments to be completed, then the benefits will flow back to the economy. Nigeria wants foreign direct investment, which is long-term investment, as opposed to portfolio investors, that target bonds, commercial papers and treasury bills,” she said.